Wat is dit voor site? Wij zoeken de goedkoopste boeken op internet. Personality and Organizationsvonden we het goedkoopst op Bol.com voor €142.99. We hebben gezocht in nieuwe en tweedehands boeken. Rechtsonderaan de pagina kan je het boek direct bestellen	via Bol	.com. Personality has always been a predictor of performance. This book of original chapters is designed to fulfill a need for a contemporary treatment of human personality in work organizations. Bringing together top scholars in the field, this book provides a comprehensive study of the role of personality in organizational life. Utilizing a personality perspective, scholars review the role of personality in groups, job satisfaction, leadership, stress, motivation, organizational climate and culture, and vocational interests. In addition, the book looks at more classical topics in personality at work, including the measurement of personality, personality-performance linkages, faking, and person-organization fit. 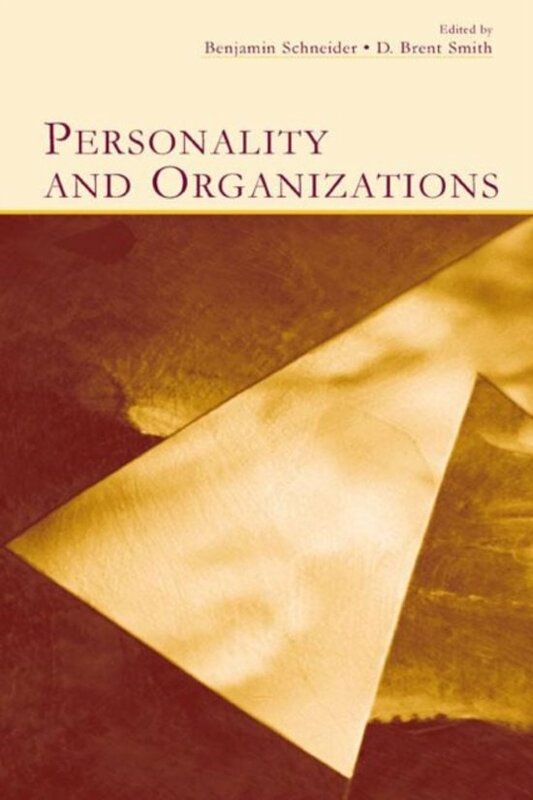 Complete in both conceptual material and reviews of the literature across the variety of domains in which personality plays a role at work, this handbook borrows the idea that personality plays out in many ways in organizations and not just a correlate of task performance. The editors believe that this book supports this belief--that personality in its many conceptualizations is a useful lens through which to shed understanding on the broadest array of contemporary topics in industrial/organizational psychology and organizational behavior. Graduate students and researchers interested in the contributions of personality to almost any topic in which they may have interest will find it valuable.